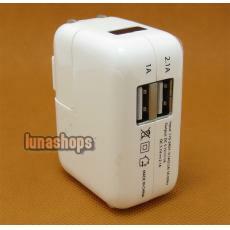 Your Position: Home > Computer Related Parts > 5.1v US 2 Port 2.1A + 1A DC Adapter Wall Charger for Ipad iPhone iPod Etc. 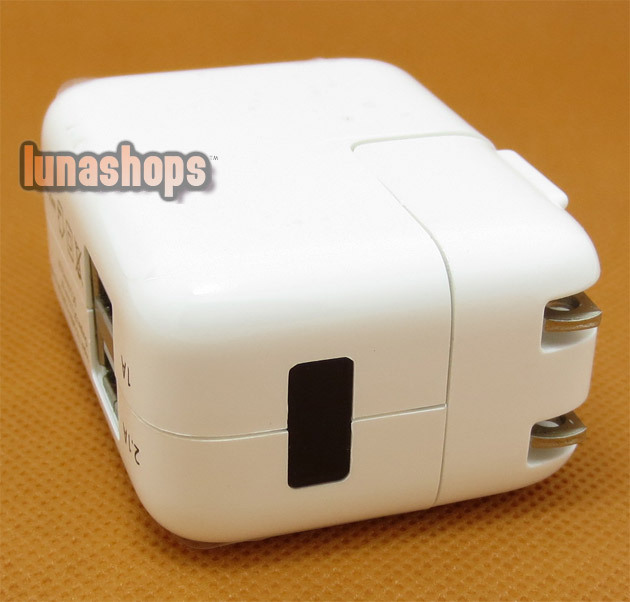 5.1v US 2 Port 2.1A + 1A DC Adapter Wall Charger for Ipad iPhone iPod Etc. 1. New 2 Port 2.1A + 1A Wall Charger for Apple iPhone 3Gs 4 4s 5, iPod Touch Nano Classic, iPad 1 2 3 4 Series. 2. 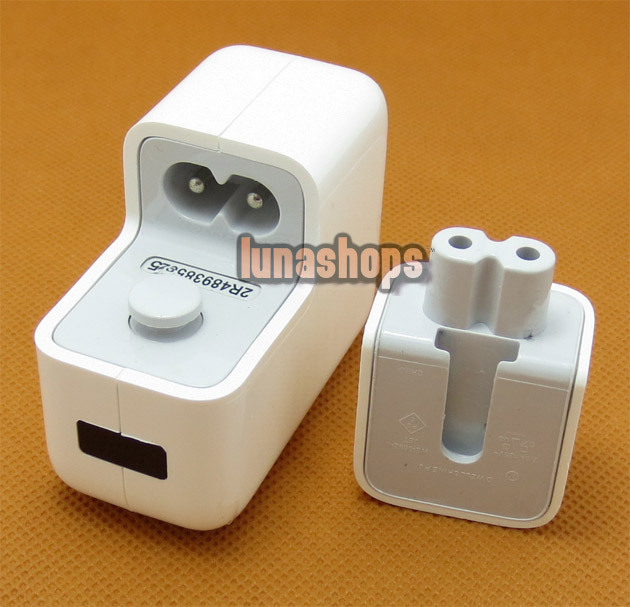 High quality US standard, with LED light showing state, output: 5V--1A/2.1A. 3. 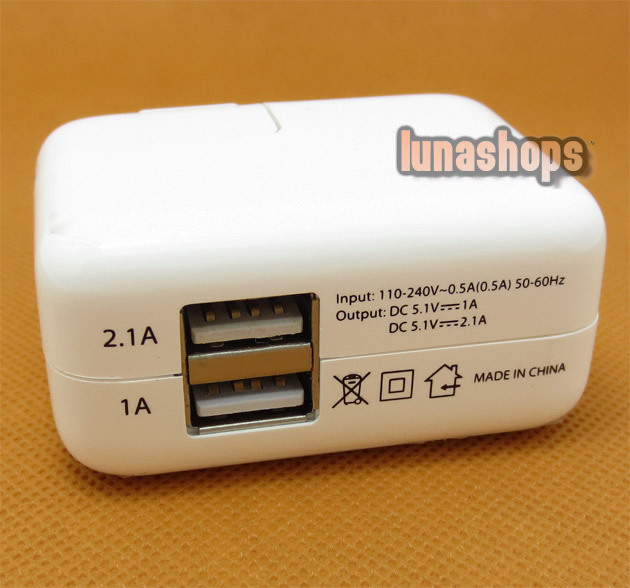 You can use it with USB cable to charge your iPad or iPhone, iPod.